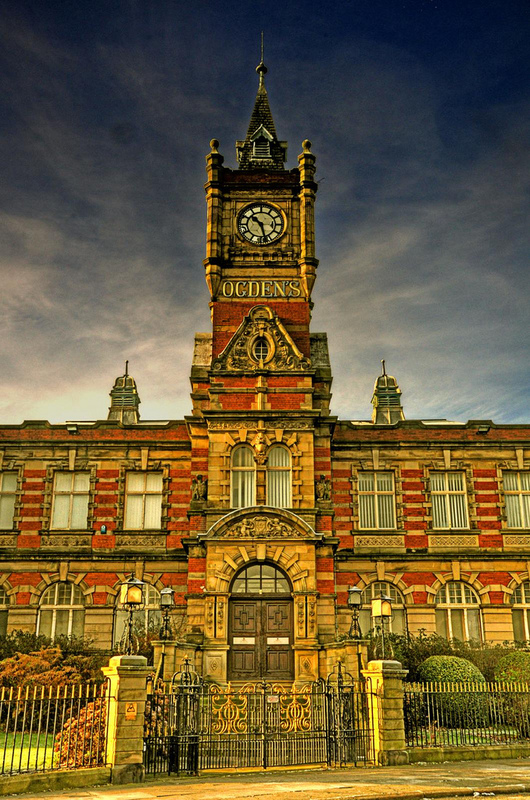 Built in 1899, the Ogden’s Imperial Tobacco office block is designated Grade II-listed and is an impressive example of the late 19th century eclectic Queen Anne style, it has high-quality design and craftsmanship displayed both externally and internally, and the design and decorative detail of the building successfully conveys the company’s original status as one of the largest tobacco manufacturers in the country. The façade includes a landmark clock tower with spire. 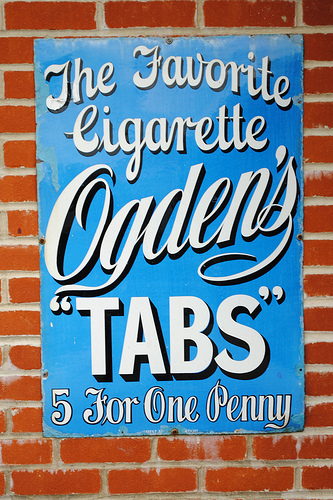 Ogden's Tobacco Company was founded by Thomas Ogden in 1860 when he opened a small retail shop in Park Lane, Liverpool. 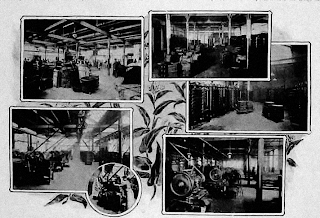 Within a short time he had established several branches throughout the city and in six years his own factory in St James' Street. 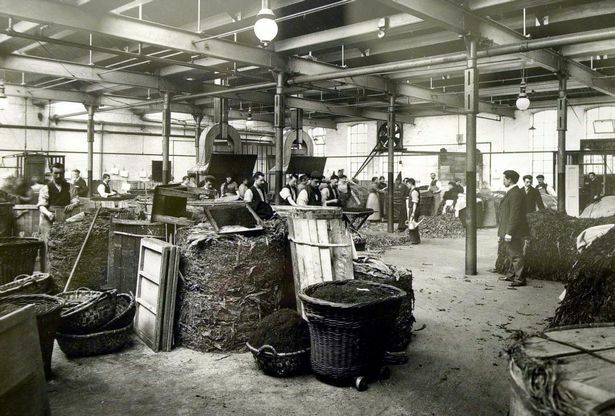 In 1870 additional premises were acquired in Cornwallis Street and by 1890 Ogden's had six factories in Liverpool. 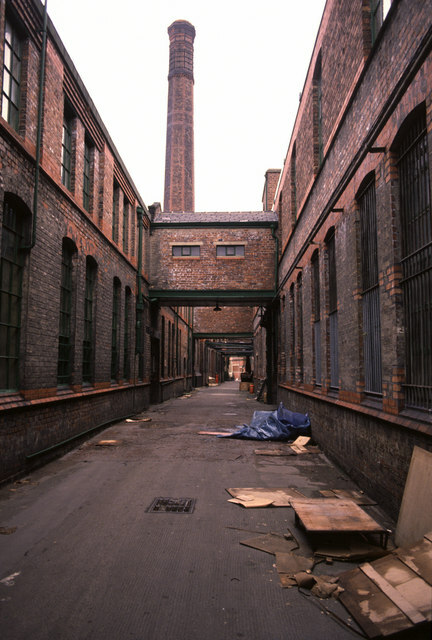 The factory at Boundary Lane was built in 1899 and all operations were concentrated at this site when it opened in 1901. 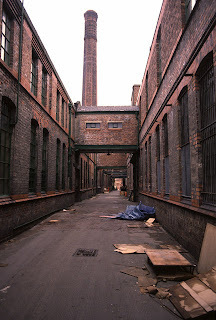 It employed around 2500 Liverpudlians over the years and is a place with fond memories for many, it closed for the last time in March 2007..
Ogden's tobacco factory power house. 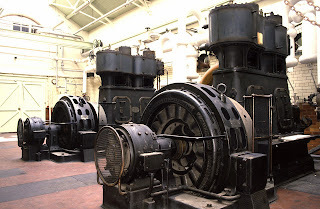 A pair of 430 horsepower inverted vertical compound steam engines built 1923 by Browett, lindley of Patricroft. 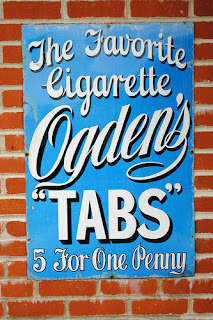 These were stopped by 1974 but remained on standby in to the 1990s. The works has now closed and it is believed they may have been removed or scrapped. 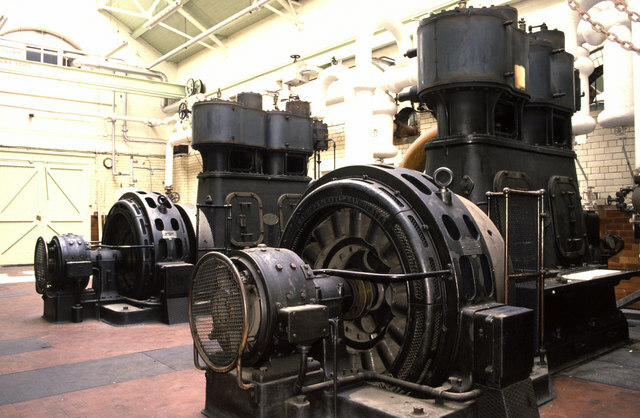 This was one of the last decent multi-engine power houses in the mainland of the UK and it is to be regretted that English Heritage would not afford it any form of statutory protection (the office block is listed). with the two large Browett, Lindley steam engines. 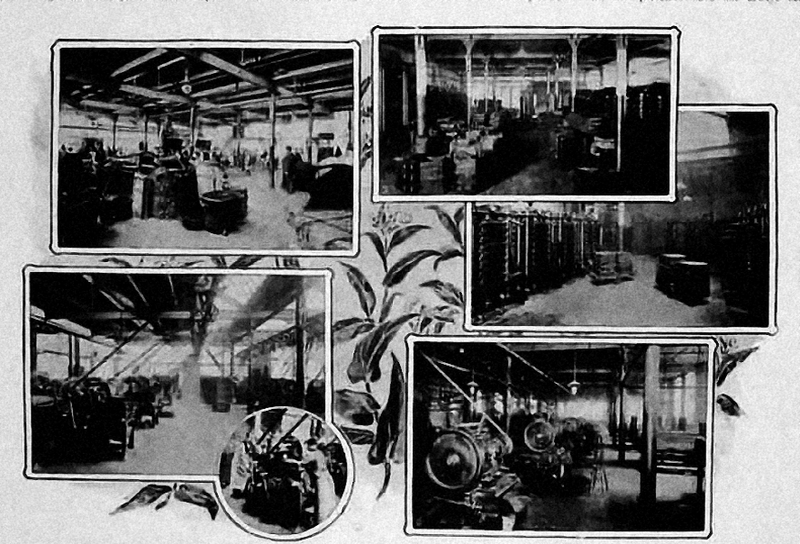 The first British company to issue cigarette cards was W.D. & H.O. Wills. The first card appeared in 1887 and were at first used to advertise its products. 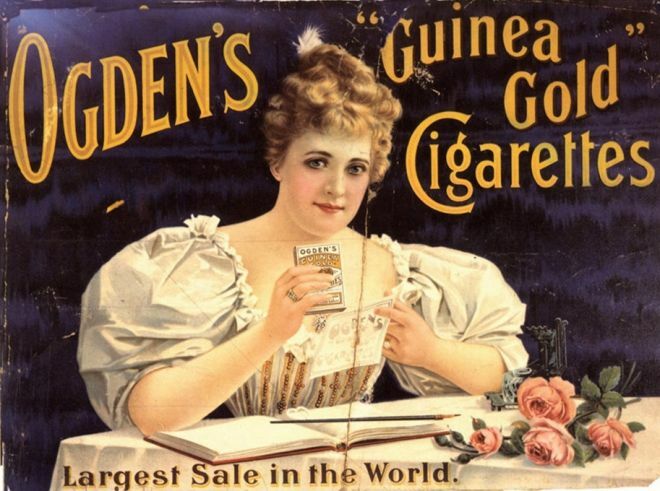 Ogdens, a company based in Liverpool, introduced the first series of cigarette cards in 1894. This series of photographic cards became known as "Guinea Golds". 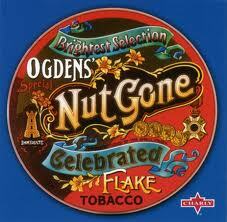 Imperial Tobacco operations at the factory ceased in March 2007 when production was moved to other UK plants. 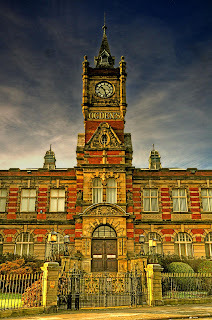 The building is currently being converted into 19 apartments by Liverpool Mutual Homes. The former factory building will be demolished and 133 new properties built on the site.